This entry was posted on Monday, February 16th, 2015 at 2:42 pm. 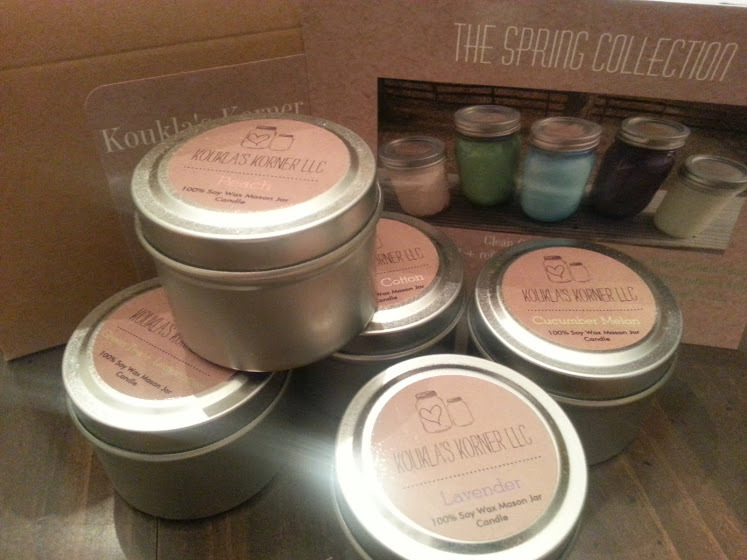 I recently received some sample candles from Koukla’s Korner’s Spring Collection, and let me just say, their 5 scents were perfection. 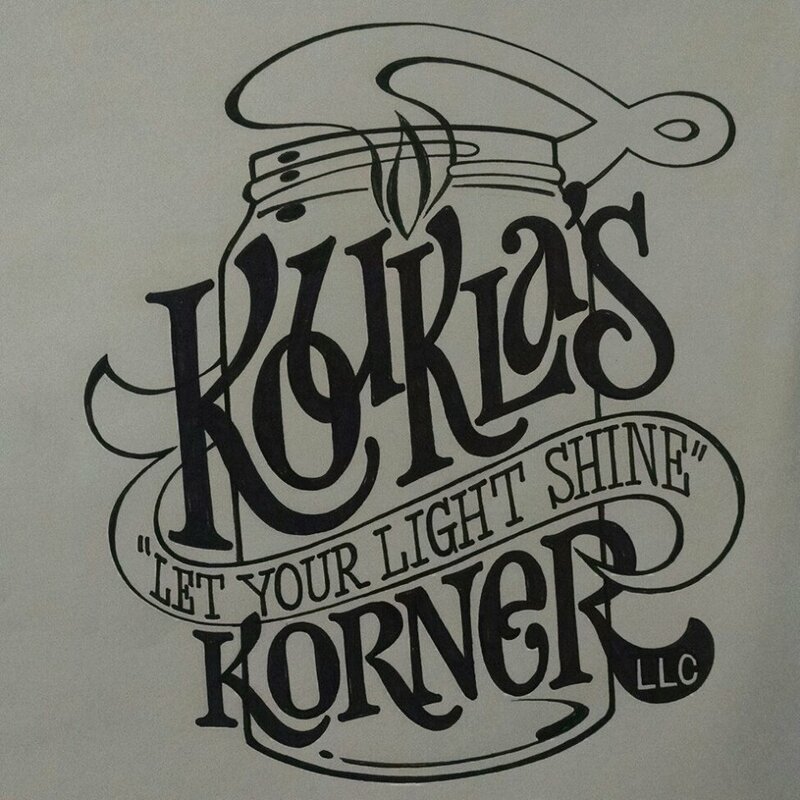 The owner of Koukla’s Korner LLC, Alexis, has an interesting story about how her candle company came to life. 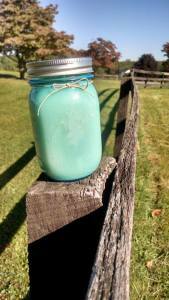 “I make 100% all natural soy wax Mason jar candles. I have always collected Mason jars and obsessed over candles. 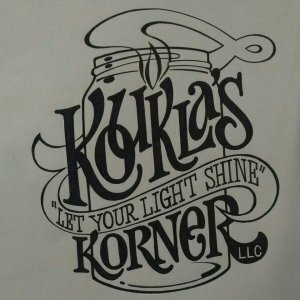 I was curious on how to combine the two after my Grandmother’s 90th birthday as her party theme was filled with Mason jars! With that said, I quickly learned to develop a product I enjoyed just as much as I enjoyed sharing my passion with others. I found peace of mind in my work, so being able to have a business doing what I love is icing on the cake. 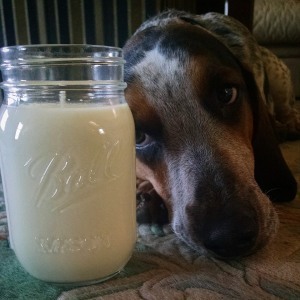 Alexis, I get you – I’m a Mason jar addict myself! I was delighted to receive these candles because if there’s one thing a horse girl likes, it’s a refreshing candle that displays her love of country-life! Mason jars, I believe, are the quintessential symbol for the rural way of life that defines America. Her packaging was professional, yet adorable, and it possessed that distinct country flair. As far as the scents themselves, please see my thoughts below! Green Tea + Lemongrass Natural citrus infused with jasmine, violet + tea I’ll start with my favorite! I had no idea what to expect with this one, but it was fantastic! What I liked best was the combination of two different scents into one. Infused together, they create the perfect ‘springtime’ atmosphere. Lavender Instant relaxation + freshness This candle’s scent was very light and airy. It made my room feel like it had been smothered in a relaxing hand lotion. Clean Cotton Light + refreshing linen aroma I will choose a clean/fresh smell over a sweet one any day, so this one was a no-brainer for me! It had that traditional fresh-from-the-clothesline smell. Very enjoyable! Cucumber Melon Distinct honeydew + crisp cucumber I used to buy the cucumber melon lotion from Bath & Body Works back in high school and always loved it. When I lit this candle, I was transported back in time! I’ll take being 18 again! They say smell is one of the biggest memory triggers, and I’d have to agree. Thankfully, high school was a good time for me, so I appreciated the walk down memory lane that this sample provided. Peach Juicy + Ripe The Peach is very light and refreshing. It made my office smell like summertime, and for that I was very appreciative! I’ll take any little bit of summer I can get these February days.